This is my first upload so feedback would be great. 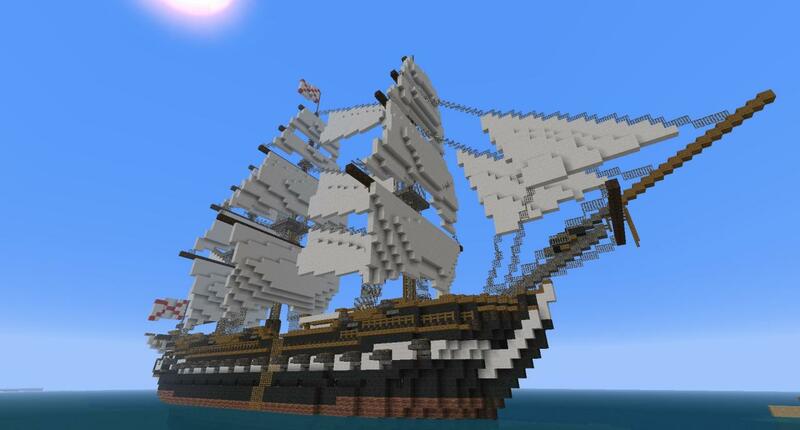 This is a 18th century Frigate, heavily based off the USS Constitution. It has 40 cannons and 3 decks. with 2 life boats, one on the upper deck and one hanging from the back. 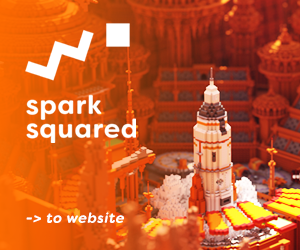 It took about 5 days to build. The texture pack in the pictures is Misa's Realistic pack, an amazing pack, i suggest checking it out if you haven't already. The schematic is saved with the ship in water, paste it at sea level and it should be fine. Sorry there is only 2 pics, the uploader didn't want to work. why does this project has few diamonds? 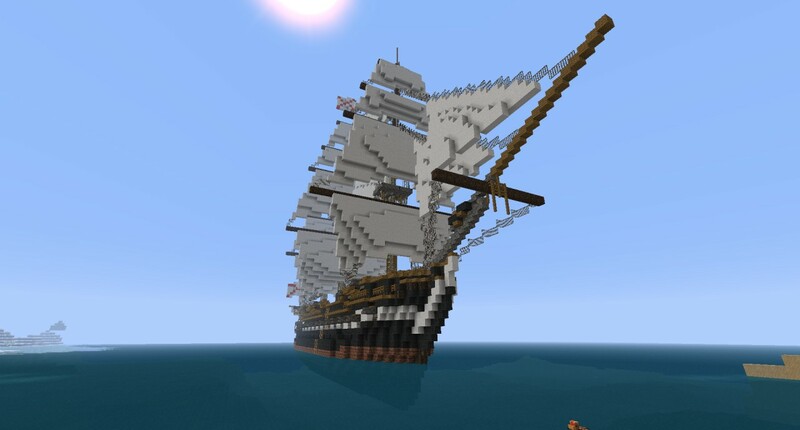 I recomend this ship to be in my new mod if thats ook with the author of course. The mod is called BargeCraft and you get to drive a boat you made I would really like this. Sounds great, i'll have to give it a try! I download this, it is really good. Great size with lots of chest room, fit really nicely into a adventure map that i made. I recommend downloading this as it is a great ship!